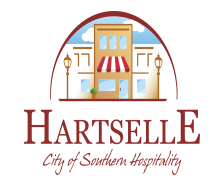 The Permitting staff for the City of Hartselle ensures that all permits are issued correctly and in a timely manner. We serve as a liaison for everyone in the Building Department and direct questions, comments, and concerns to the appropriate individual. 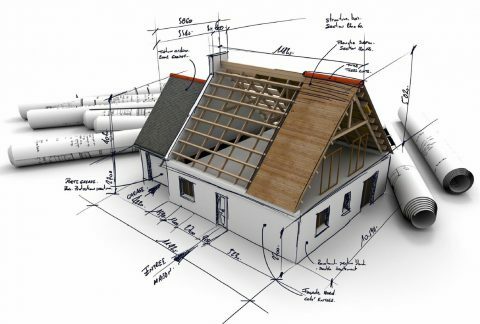 Call (256) 773-0188 to talk with the Building Department. Most alterations including vinyl siding, window replacement, etc., require permits; a permit is not required for things such as interior painting and replacing carpet. All electrical, plumbing, mechanical and gas work must be permitted.